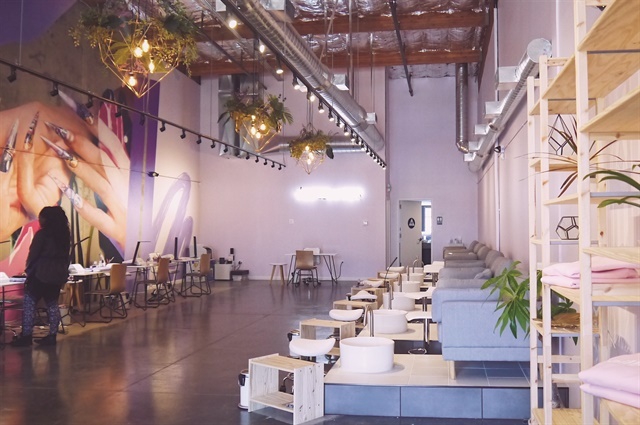 In its original incarnation, Pamper Nail Gallery was meant to be a tech-oriented company providing on-demand nail services for corporate events in Silicon Valley, for which owner and software engineer Vivian Xue developed the application. 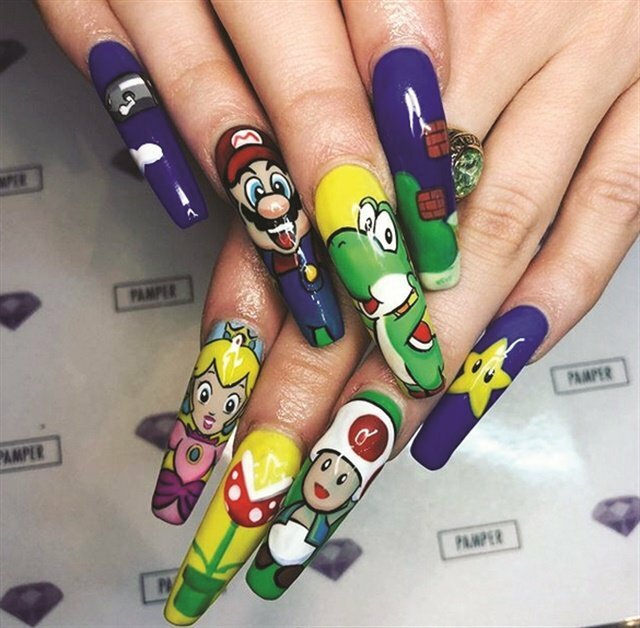 She pitched the idea to countless executives while looking for funding, but in the male-dominated tech world, she was stunned to find many of them wondering if there was even a market for nail art among women. She had worked for a similar on-demand massage app, but she was disheartened by the way the service professional was “nickled-and-dimed.” Xue set out to defy that standard by establishing a brick-and-mortar location instead. 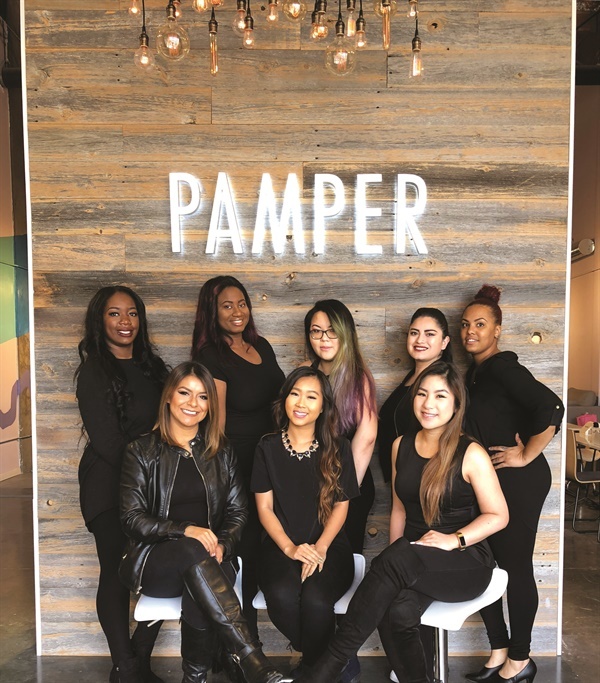 When Pamper Nail Gallery opened in May 2017 in Fremont, Calif., she offered every technician hourly pay, plus commission and medical benefits. What matters more than location to Xue is the strength and consistency of staff members who’ve all gone through a week-long nail boot camp. Some techs are also brand educators, so Pamper is a constant learning environment. 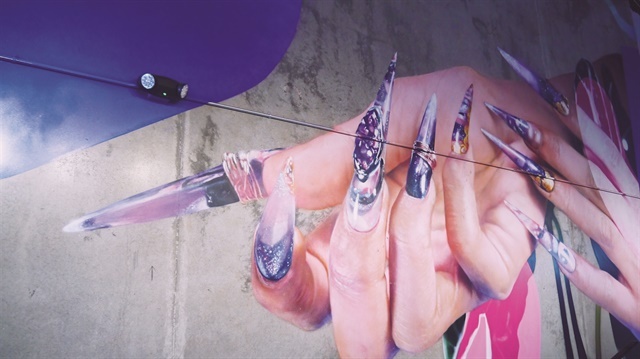 Style and precision can also be seen in the clean and modern decor that features a simple pink and purple theme featuring reclaimed wood, DIY’d brass rod chandeliers, and a mural by local hyperreal artist who goes by the pseudonym Weirdocult (@weirdocult).